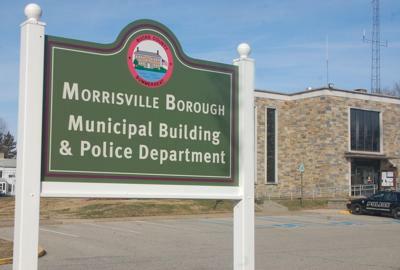 Morrisville Times Archives - Page 4 of 5 - Times Publishing Newspapers, Inc. 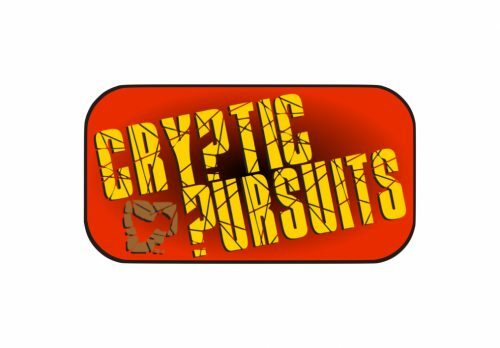 The reviews are in and Cryptic Pursuits is an awesome escape room opportunity! You will be dropped into an interactive storyline with 60 minutes to solve it! No special skills are required. Historic Summerseat, located at 130 Legion Avenue in Morrisville, is a National Historic Landmark because of its outstanding historic significance. 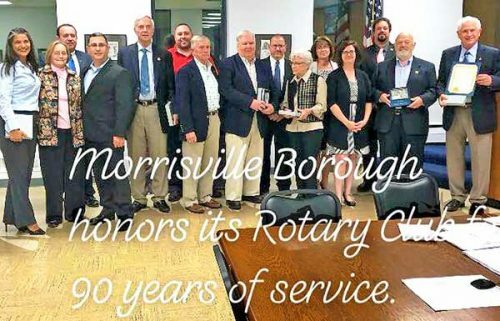 The Morrisville Student Loan Fund (MSLF) is a non-profit organization established in 1954 by the Parent Teacher Organization. 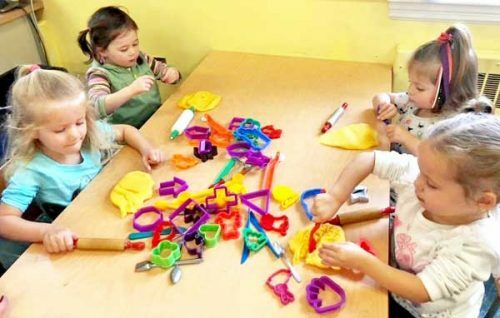 With its vast amount of resources, the Morrisville Free Library is an excellent destination for the entire family. Call, drop by or check it out on the web to see what is available. 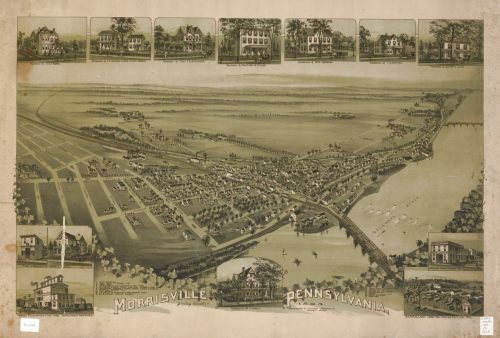 If not for southern intervention, Morrisville would likely be the U.S. Capitol today. 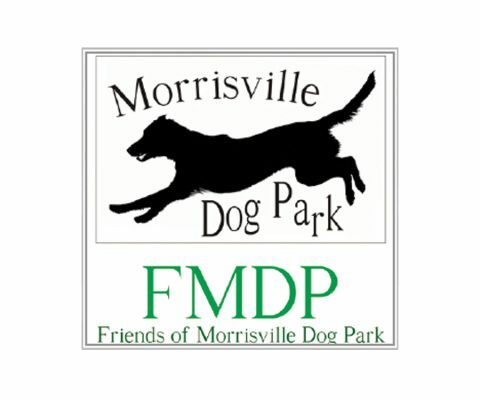 The Morrisville Dog Park is located in Morrisville Borough, along the Delaware River at the corner of Delmorr and Philadelphia Avenues. 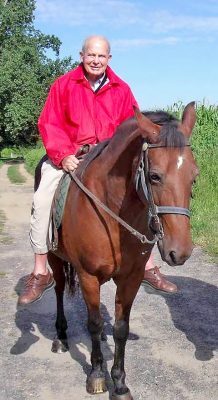 Staying Put in Lower Bucks (SPLB) is a new program offered by The Ivins Outreach Center (IOC).